The years that have passed since Neil Armstrong, Buzz Aldrin and Michael Collins piloted the Apollo 11 spacecraft to the moon in July 1969 have done nothing to alter the fundamental wonder of the event: man reaching the moon remains one of the great events - technical and spiritual - of our lifetime. 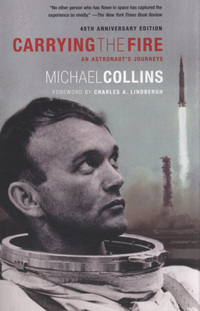 In this remarkable book, Michael Collins conveys, a very personal way, the drama, beauty, and humour of that adventure. 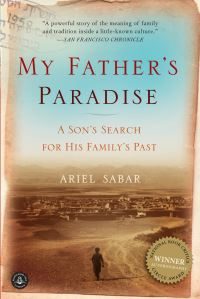 He also traces his development from his first flight experiences in the air force, through his days as a test pilot, to his Apollo 11 space walk, presenting an evocative picture of the joys of flight as well as a new perspective on time, light, and movement from someone who has seen the fragile Earth from the other side of the moon. Michael Collins flew in both the""Gemini 10 and Apollo 11 space missions in the 1960s. He currently lives in South Florida.